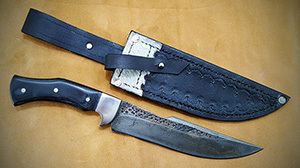 This is our series of handmade Tactical knives & Survival knifes, all made 100% by hand of top quality materials. 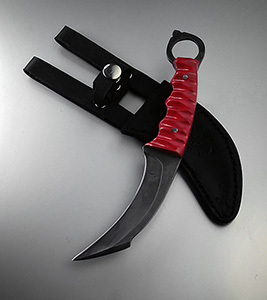 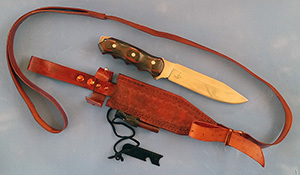 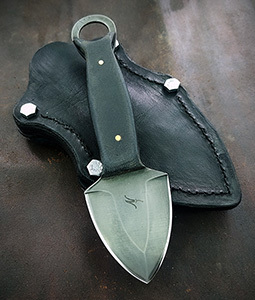 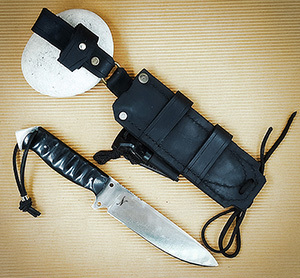 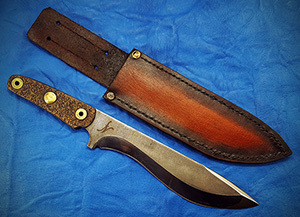 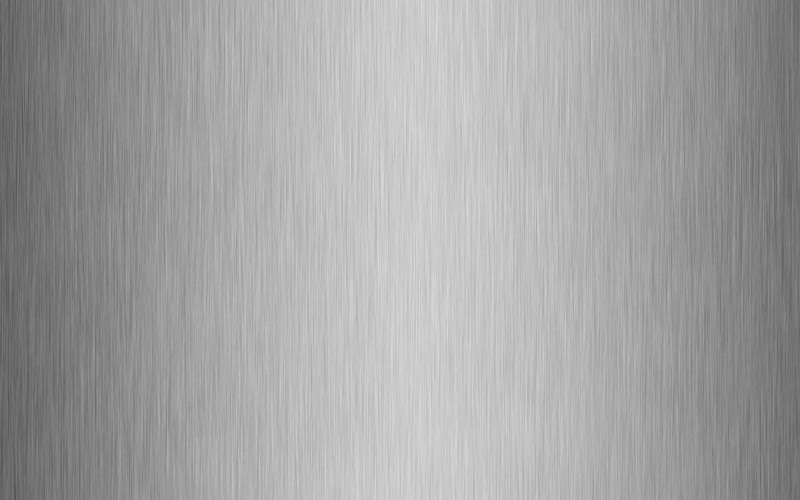 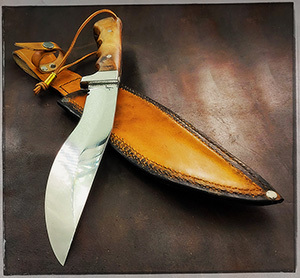 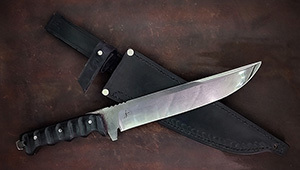 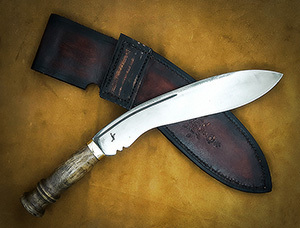 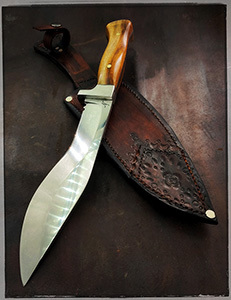 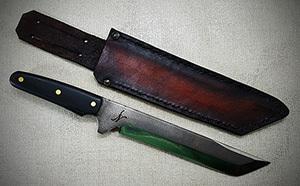 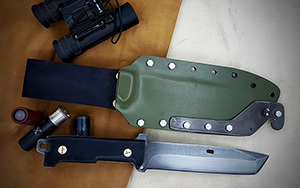 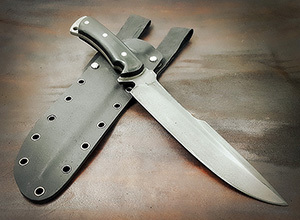 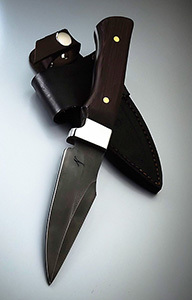 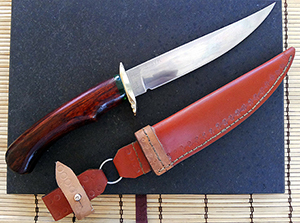 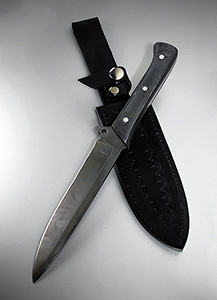 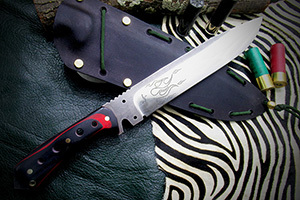 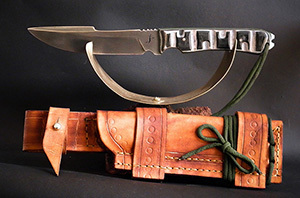 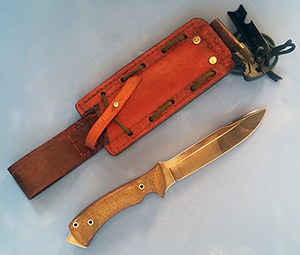 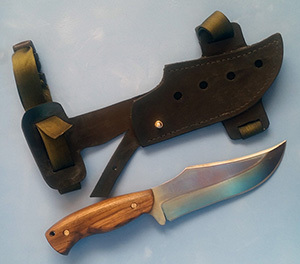 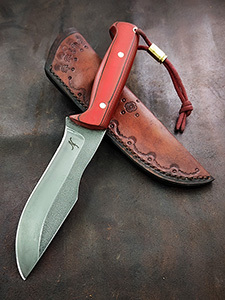 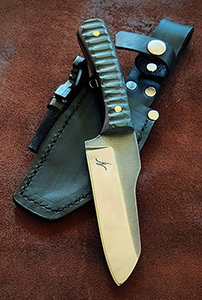 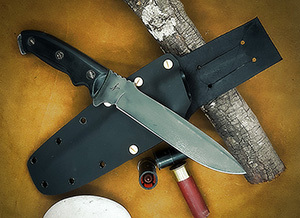 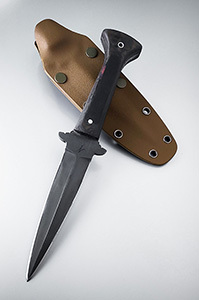 Would you like us to make your own handmade Tactical knife or handmade Survival knife design for you and/or even have a particular preference on the materials, then contact the JN Handmade knives and ask us about. 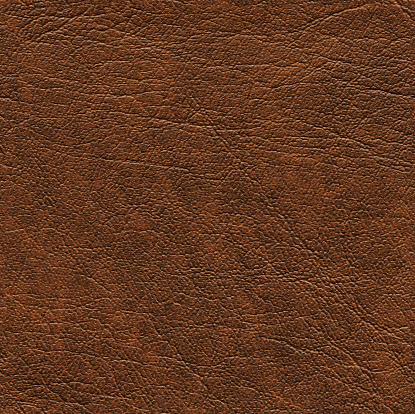 We will be more than happy to serve you the way you want.